Justina thought of herself as a pretty average teenager. She loved school, and got good grades. She played comptetive soccer. Then, at 14, she got pregnant. “I was definitely scared and nervous,” remembers Justina. As her pregnancy went on though, Justina became excited to meet her baby. School as a pregnant teen was challenging. 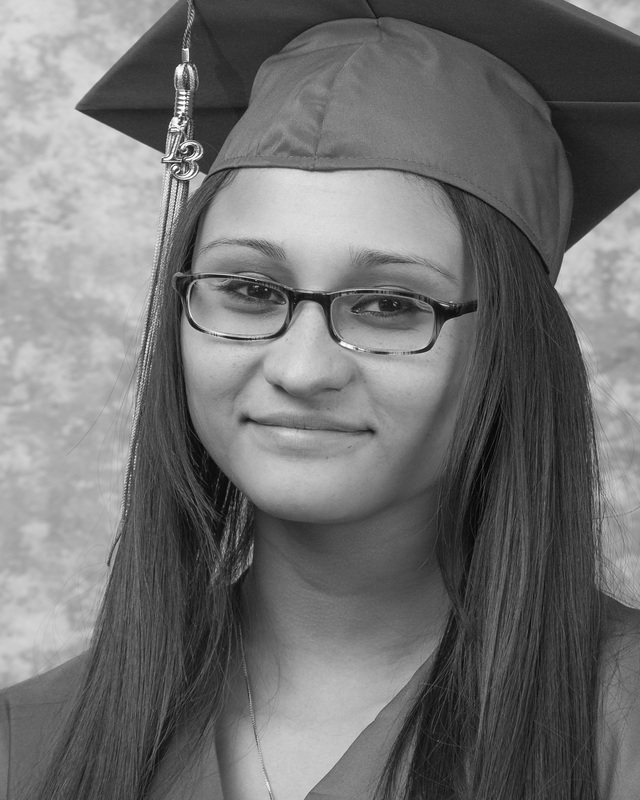 At her home school, Justina had to deal with dirty looks, disappointment, and negative comments. Luckily a relative told her about Florence Crittenton Services, and she decided to give it a try with her new daughter Alize. Justina’s experience at FloCrit was amazing. She graduated in 2013. The teachers gave her the tools to succeed, and all hold a special place in her heart even now. She also connected with the other teen mothers at school. 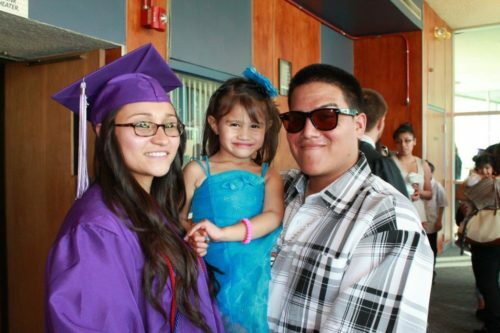 “Don’t get me wrong, we all had our days and drama and teenage attitudes,” Justina says, “But we made it work.” They motivated each other to graduate for their children. At FloCrit, “I was able to become the woman, mother, and wife that I needed to be to thrive in this world, while also being a great student,” Justina says.